Click on 'More info' to see more pictures & to check availability on any of our listed The Fleet Nature Reserve Bed and Breakfast. Click 'Add to favourites' to store any of the The Fleet Nature Reserve Bed & Breakfast for later viewing. 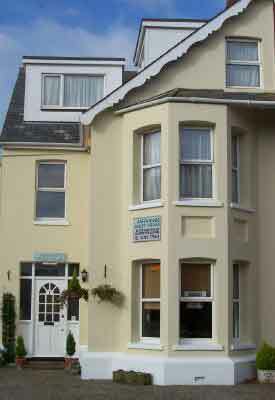 We are a small friendly b&b located in a quiet location, off the main Abbotsbury Road in Weymouth. We can offer free parking and are within easy leve..